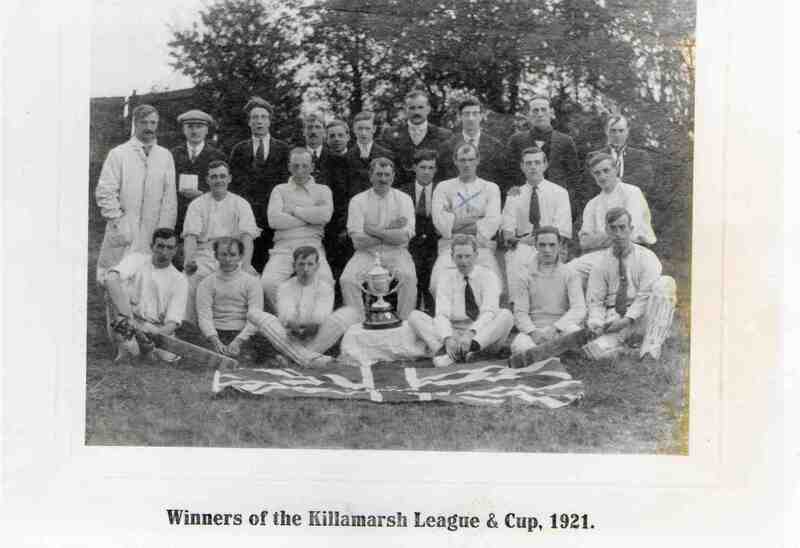 Winners of the Killamarsh League & Cup 1921. Photo courtesy of Astrid North. Winners of the Killamarsh League & Cup 1921. Horatio Mallinder – 3rd from right – centre row.